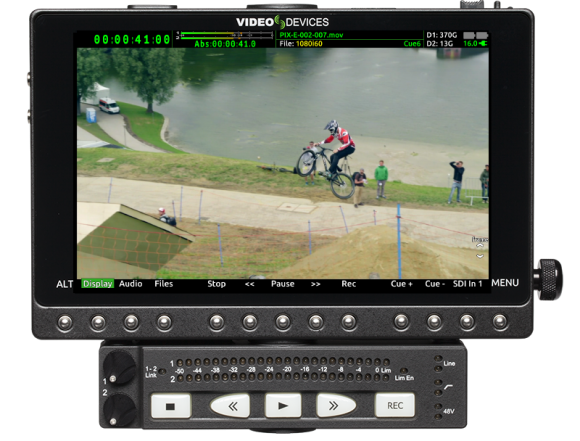 Video Devices just announced their latest firmware update v3.50 for their 4K recorder/monitor lineup – the PIX-E series. In firmware update v3.50 the PIX-E Series recorder/monitors gain key playback functionality, including the ability to add, delete, and locate to cue markers, create a custom playlist, loop playback of individual recordings, regions or playlists, and much more. The new functionality is available as a free download for PIX-E5, PIX-E5H, and PIX-E7 owners, and work with or without the optional PIX-LR audio interface accessory. The PIX-E series recorders have been getting consisted updates from Video Devices, which great for users of such products. You may recall we posted about firmware 3.0 here, which added simultaneous H.264 recording to the ProRes options. Last month during IBC 2016 in Amsterdam, Video Devices also introduces the PIX-Base stand accessory for the PIX-E series recorders, which will come quite handy when using the PIX-E recorder/monitors in the studio, or DIT cart or on set to as a video village monitor for directors/clients. Added ability to add, delete and locate Cue Markers. Added new Playback Loop Mode. Loops a file between file beginning and end points or between cue markers. Added an Off option to Menu>Recorder & Drives>Codec for when recording H.264 only to SD Card. Added new Play List Feature. Added ability to jump to the next or previous file while playing. Warning message will now alert the user whenever the SpeedDrive or SD Card is set to record in the menus but the drive is not present at time when record is initiated. Audio doesn’t playback correctly when shuttling forward up to 2x speeds. Note: Enhancements made and issues resolved in previous firmware updates still apply. The Panasonic GH4 Menu>Motion Picture>HDMI Rec Output>4K Down Convert must be set to Off in order for the PIX-E to receive 4K signal when PIX-E Menu>Recorder & Drives>Rec Trigger is set to HDMI/SDI Flag – Panasonic. GH4 HDMI timecode is only received by the PIX-E when Menu>Recorder & Drives>Rec Trigger is set to HDMI/SDI Flag – Panasonic is set on the PIX-E.
H.264 Playback is not supported. While recording H.264, HDMI output, scopes, and the 4-way view are disabled. 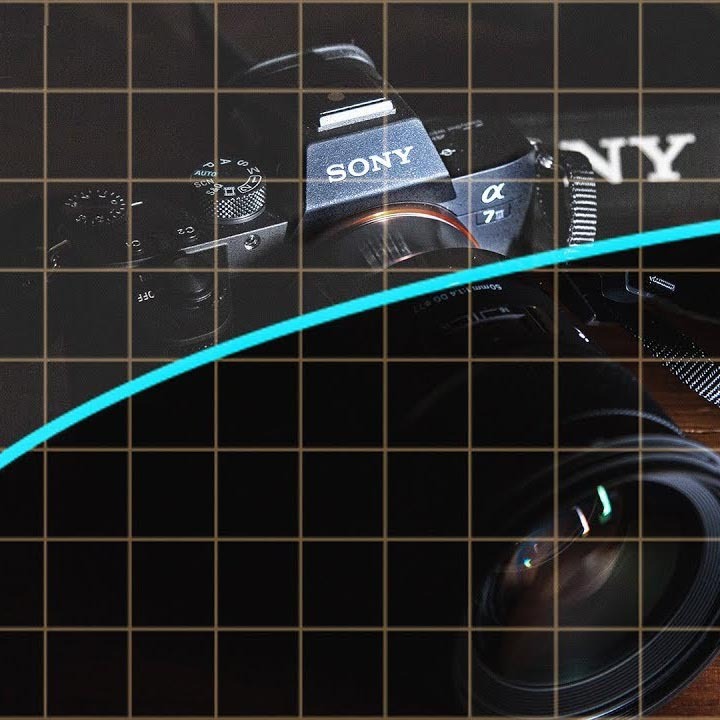 When 720p is coming in and the monitor is set to anamorphic de-squeeze with the following combination of settings (16:9, 2x, Full), the display will be noticeably choppy. This is only a display issue; the recordings are fine. 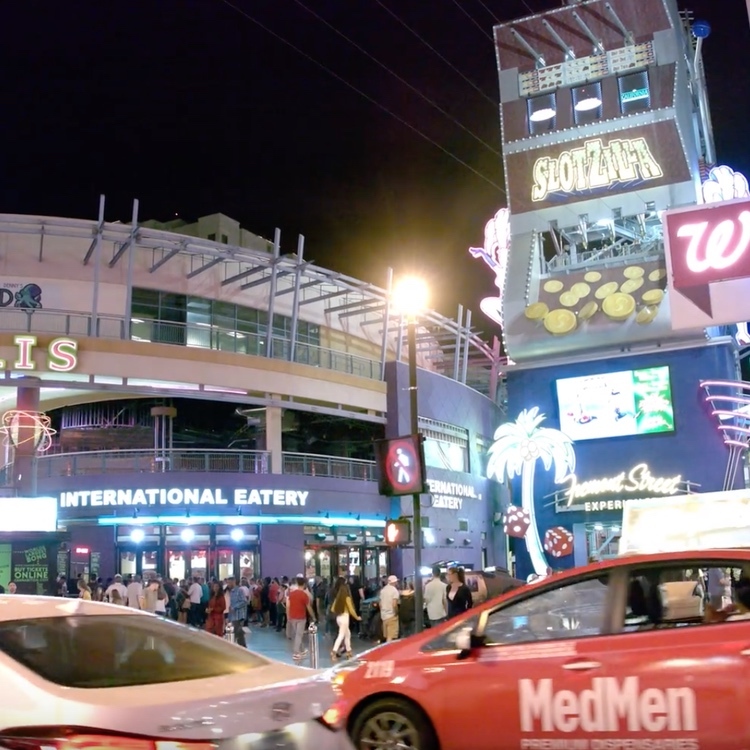 Display of incoming 720p with any other combination of anamorphic de-squeeze settings is okay, and the aforementioned combination of settings will work just fine with other resolutions. 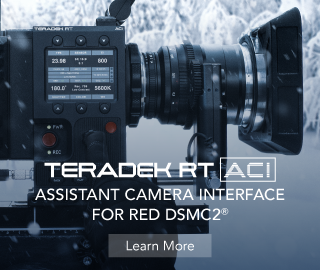 Having robust playback options is key functionality for on-set monitoring, and when you combine this with the Video Devices build-quality and pedigree, it’s no wonder you see a lot of them used as on-set DP/AC/Director monitors on shoots with ARRI AMIRAs, Alexas, Sony FS7‘s the lot. Firmware update 3.50 certainly builds upon the strength of the Video Devices DNA and makes these recorder/monitors even better. 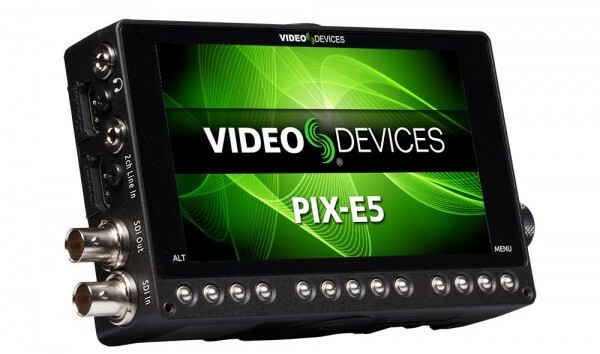 PIX-E series users can download firmware v3.50 here.